Former City Councilman. Former Democratic Chair. Director of Independence Resource Center. 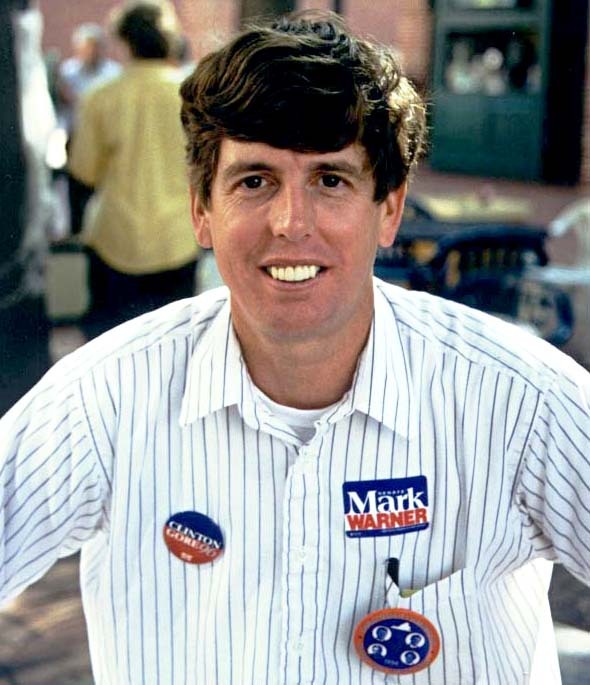 Spokesperson for Referendum Before Reversion (Picture of Tom Vandever taken before Rally for Mark Warner, October 30, 1996).